We attempt to keep the Putford Calendar up to date with one-off events. If you want anything added to the calendar contact us at putfordparish@outlook.com. Details of regular events can be found on the local venue's website (see below). There are a few local independent clubs. Let us know if you know of others that could be added to the list. Bradworthy Hall is right in the centre of the village, overlooking the square which offers convenient parking. Popular weekly activities include skittles, short mat bowling, darts, pool, line dancing, toddlers groups, brownies, cubs, beavers, yoga, ballet & tap, patchwork and flex & stretch. 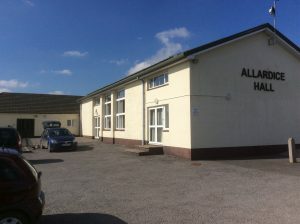 Parkham village hall, better known as the Allardice Hall, is situated on the edge of the village next to Parkham Primary School. Regular users of the hall include skittles clubs, short mat bowls club, majorettes, youth club, bingo, mother and toddler group, WI, and the local primary school who use the hall for a large variety of activities. 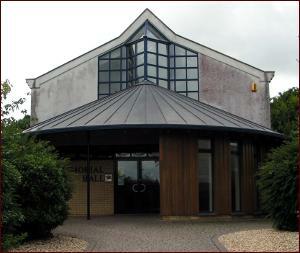 The hall is managed on behalf of the parish by a committee of trustees who attempt to keep the hall up to date with a programme of refurbishment and improvement. 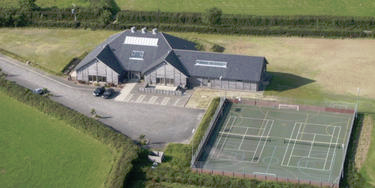 Positioned to the south of the village, the hall offers a very wide range of regular activities including Women’s Institute, badminton, dance, tennis, table tennis, darts, short mat bowls, skittles, netball, quizzes, football, computer club, pool snooker, gym and much more!